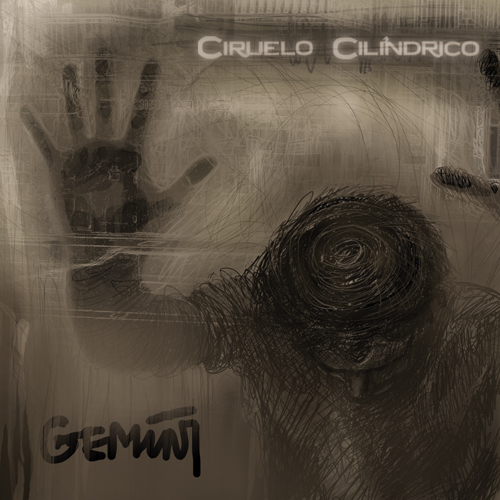 Recorded in 2008. 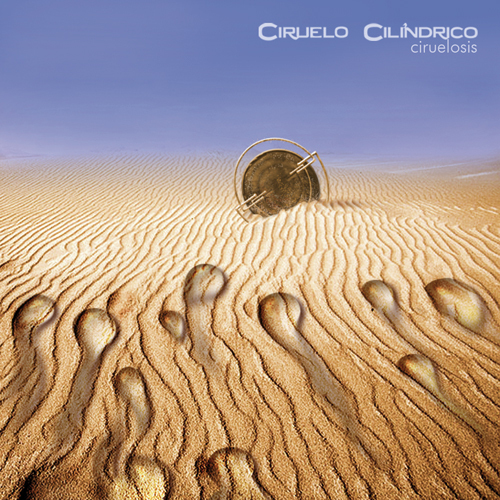 Mixed by Ciruelo Cilindrico. Recorded in 2007. 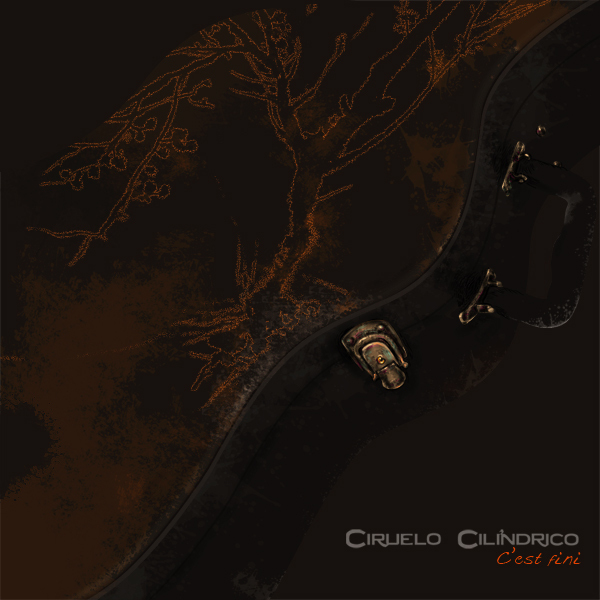 Mixed by Ciruelo Cilindrico. Recorded in 2007. Mixed at the Tachaun Studio by Yeray Medina. Recorded at the Tachaun Studio in March of 2005. Recorded at the Tachaun Studio in 2004. Recorded in the rehearsal local in June 23rd and 25th, 2003. Thanks to Sebas (Divine) and Aaron (Funk8) for the musical equipment given.